View our feature on Jim Butcher's "Changes." 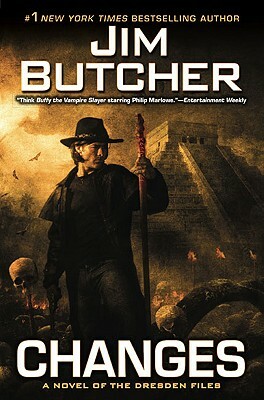 The new novel in the #1 "New York Times" bestselling Dresden Files series. He's fighting to save his "child.